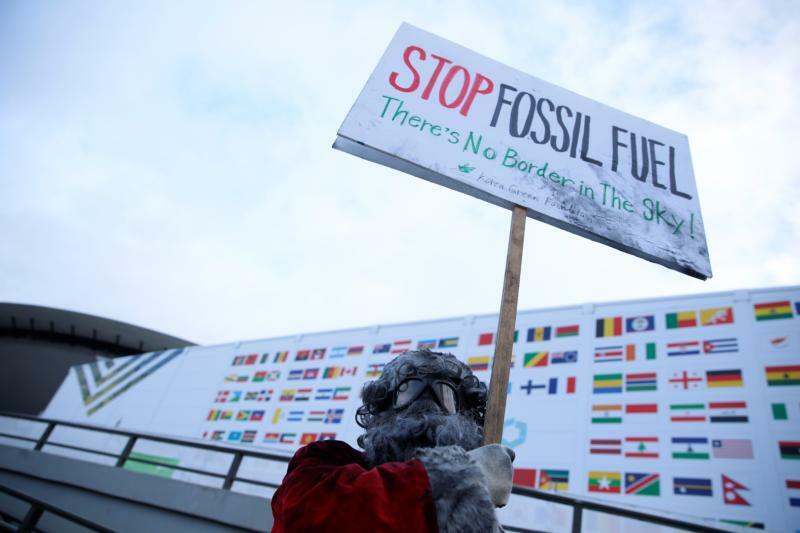 VIENNA (CNS) — The Austrian bishops’ conference is the most recent Catholic institution to say it will divest from fossil fuels. The cardinal cited Pope Francis’ 2015 encyclical “Laudato Si’, on Care for Our Common Home,” as the inspiration for the decision, which was carried out in collaboration with the Global Catholic Climate Movement. In recent years, the global movement has coordinated a campaign among Catholic institutions, banks and agencies to divest from fossil fuels.